Shaadi Ke Side Effects – Will You Forgive Your Cheating Wife? What is the perfect recipe for a happy marriage? How does anyone know when even Einstein couldn’t figure it out? We obviously don’t need a brain like Einstein to figure that out as there is no perfect formula for a happy marriage. This movie tries to bring additional effects of marriage other than what any celibate can dream of. 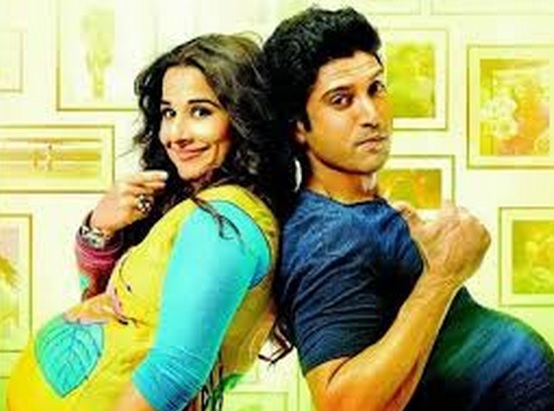 Vidya Balan (Trisha) and Farhan Akhtar (Sid) are the married couples in this movie. They try to bring out new formulas for a happy marriage. Even though Sid says this as his funda of a happy marriage “When I am at fault I apologize, when my wife is at fault I apologize”. Well, this dialogue brings out the eternal truth that everyone knows and jokes about. The husband has to apologize in all situations to keep a marriage going. This is the only reason why for ages men had been apologizing for almost every mistake/nonsense of their wives and that has become a norm in India today. The situation worsens as they become parents. Sid fails as a father and started envying his relative Ram Kapoor who scores much higher than him as a good father. So eventually Sid turns to Ram for advice on being a successful family man. Ram gives his path-breaking tips about happy marriage – “A marriage becomes successful because of its innocent smaller lies”. He gives Sid tips of staying away from family in the name of work as he does. Ram assures that this action will get Sid the much-needed attention from his wife. This idea initially works fine as Sid started getting the attention back but eventually, that attracts their neighbor young-star Shekhar to Trisha. Eventually, Sid realizes his mistake as Trisha was getting too close to Shekhar and decides to stay with his family and work from his home studio. He divulges his secret to Trisha one day. Trisha becomes outrageous and throws him out of his own home. Sid stays outside their flat for some time as all neighbors pitied him and occasionally offered him food. Some children offered their tiffin too. Still, he didn’t raise any police complaint against his wife for forcefully throwing him out of his own house. After a few days of torture like this eventually, Trisha allowed him in to hear him out when she started throwing up giving a sign of her second pregnancy. Sid was happy this time but then Trisha divulges that the child is from their neighbor Shekhar. With the news, Sid breaks up in himself and takes their daughter and goes out of their home to a hotel. However, the child was not ready to sleep without her mother and Sid comes back to Trisha the next day and wanted to patch up. He said – “Let’s forgive each other and start living a life together for the sake of our child, Mili”. Eventually, they patch up and Trisha divulges that the second child is also Sid’s child but she wanted to test whether he would give her a second chance and hence enacted that drama. Towards the end, the movie shows Sid becoming a house husband taking care of the child and Trisha becoming a working woman and enjoying her life and staying in hotels away from the family. Even though this movie has ingredients to attract an audience but some of the messages spread by this movie are quite misandric. This movie says the truth about husband apologizing to the wife for everything going wrong. Even though this was presented in a funny manner but a serious issue of domestic violence against men is thus covered up. The audience does not realize that it is a form of emotional abuse to men. This movie completely ignores the issue of domestic violence against men by throwing them out of their own home by their wife. It was shown that the no neighbor came forward to help Sid when he was living outside his own flat. Even though this shows the sorry state of affairs of Indian men but it does not send any message to the viewer about the importance of protesting such violence against men. The most shocking was to show that a husband staying away from his family in a PG or in a hotel as the same level of offense as wife getting pregnant with another man. 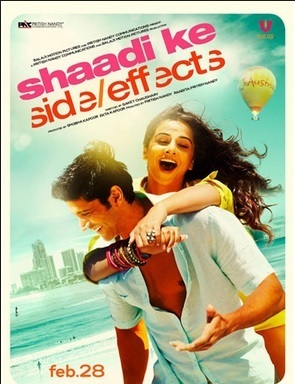 As this movie shows that when Sid comes to know about Trisha’s pregnancy from their neighbor even though initially he protests and goes out, but eventually he comes back and pardons his wife. This is a very serious observation as these are subtle cues given to the audience that a husband staying outside his family but not for engaging into any kind of sexual activity with other women but for his own mental peace is an equivalent level of cruelty to the wife getting sexually involved with another man. This is how prostitution is brought into our families and movies like this try to justify the same. This movie presents many dimensions of domestic violence against men but this does not make the audience serious about the same and does not make them realize that domestic violence against men needs to be equally punished. Rather by bringing a hilarious touch to the same problem this movie tries to dilute the problem. Adultery is a seriously growing crime in India and many Indian men are forced to take all responsibilities of their wife’s illicit children while the women continue to take all advantages of the adultery laws. However, this movie shamefully tries to justify the same. Farhan Akhtar = India’s Official Mangina Number 1. Bhratrihari’s वैराग्य शतकम, translated into English. and all he can do to stay alive is … noddy. Because otherwise, he will soon be a nobody. So said Nadia’s Gopal Bhand … after downing toddy! There isn’t any need of quoting lines depicted antiquated, foolish ideas from our palaeolithic epics of yore. I needn’t mention verses from our beloved Ramayana, Manu Smriti and Tulsidas who had the audacity to compare women to animals. Such misogynistic remarks speak volumes about our society and culture. Noooo! Did you all see that!? and had the humility to admit it too. You are such a drama junkie. Winds of change are blowing. I would love to share a video of Tanishq ad heralded as a beacon of hope in our feminist circles. – death of 1000s of underpaid, overworked male workers in Africa and Latin America. 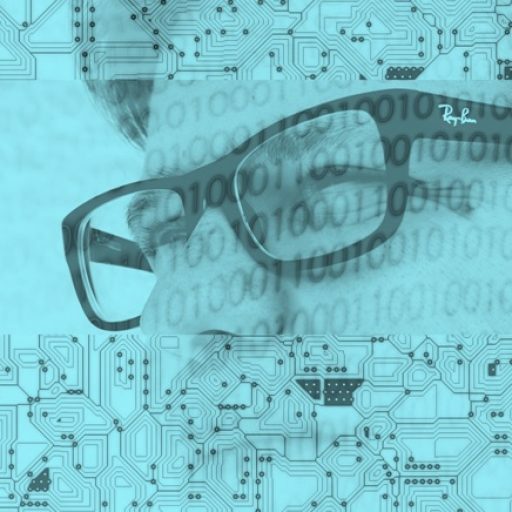 – keeps companies such as DeBeers in business. (Tanishq is an Indian wannabe startup. Progressive? HAH!). – the widespread environmental destruction from related mining. After having birthed a ‘love-child’, the woman realized, she couldn’t ‘do it all’ on her own. She found another male mule to ‘shoulder her burden’ ( herself+her child ). Note: Widow remarriage is a different matter altogether. 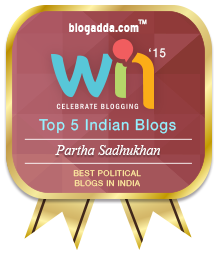 But that was due to a male reformist humanist … Ishwarchandra Vidyasagar. Though you may choose to ignore it this time too, but गोपाल भांड just called me, a shrew gone insane, in his comment at the previous post. It isn’t shown that the kid is her ‘love-child’ in the ad. She could be from her mother’s previous marriage. That’s an assumption you make. Even if we assume the girl to be a love-child (which again is a sign of emancipation because it does away with the stigma of being an unwed single mother), what makes you think that the mother doesn’t have enough funds to bring up her kid? Is a unwed mother destined to lead a life aloof of romantic relationships in our society? It also brings in a dusky bride as against the biased Indian preference for fair (& hence beautiful) bride. Diamonds are adored by feminists and non-feminists alike. BTW, men also use diamonds – ever heard of diamond rings for men? Khooob-raggedy wrote in about someone else. Why do you internalize all this … guilt, Rush-me? Quit already! My problem is when you claim, as a specific gendered being, you are special. to your parents, (lawfully married) husband and (lawfully begotten) offsprings. 1. Children must be born within marriages. 2. Unwed motherhood / single mothers are anathema, burden, abomination. 3. Social stigma is the compass that keeps each individual moral and ensures stability. 4. Stigma don’t just go away. They emanate from durable structure and signify their strength. 5. Structure requires rights, accountability and responsibility. They deliver justice and resources. 6. To advocate for ‘doing away’ with stigma, is to argue for laissez faire, no accountability or responsibility. It is a parasitic, impractical, chaotic and selfish paradigm. Eg: Feminazi Reich. All jewelry is effeminate. Hence the adjective. – Women shouldn’t over accessorize. – Men shouldn’t wear loud polished chunks of metal and carbon fossil. You can keep these rules to yourself because if we were to follow such codes of ethics & conduct, women would still be burnt at their dead husbands’ pyre. What do you have to say about unwed men, who father children out of marriage and then, evade their responsibility? Aren’t those men, an abomination? It’s easy for such men to take the nearest escape route and vanish into thin air because just because nature gives them an advantage over the women (who have to act as biological carriers of the offspring) but that doesn’t absolve them of accountability. Think ten times before you commit to a married life. as a retired male mule? If not, then know the nature of the coming Feminazism. “What happened to them?” Ms. Lower asks. Hitler’s Furies, a book on women, by a woman. of the hazy foggy mind numbing notions of the flawless female. There is none such woman. (Nor men). We won’t let it come to this. Rest assured. 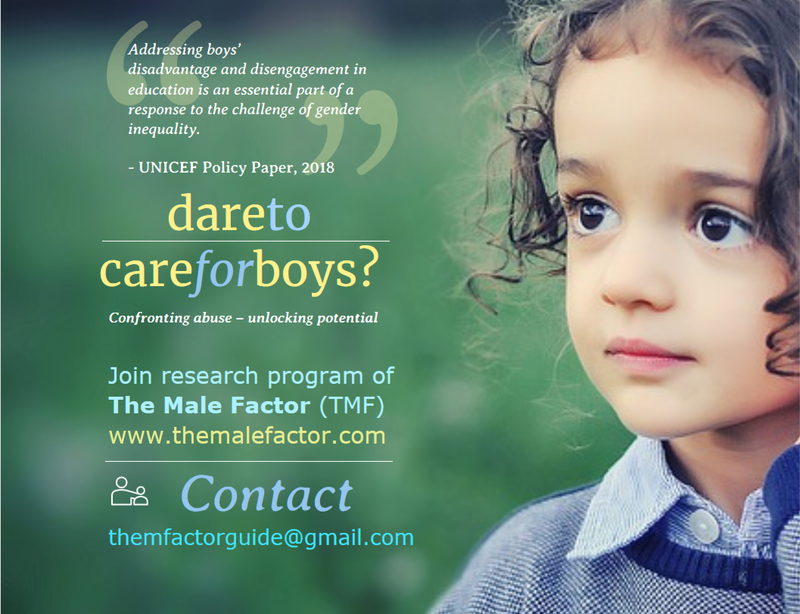 Join the Male Human Rights Movement. MHRM for short. 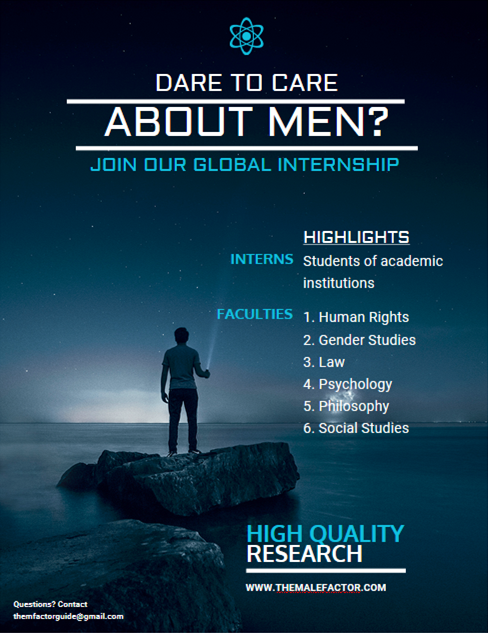 Become a Mens Rights Activist. An MRA. Educate yourself. Educate your brother and friends. Spread the awareness. One click, one tweet, one post at a time. Let the state realize what the loss of male participation, is going to cost it. Think she wants to go out for a date with you? Wrong! She wants your money. No cure for it … it’s called greed. Brought to you … by feminazism of course. See link below for and ask … still trust women? Enough to actually get married? Really? Please don’t go about dropping links here which are worse than pigeon litter on a statue at some public square. Call the conservators, for a fresh restart.